The discussion of the original state of man, the status integritatis, would not be complete without considering the mutual relationship between God and man, and especially the origin and nature of the religious life of man. That life was rooted in a covenant, just as the Christian life is today, and that covenant is variously known as the covenant of nature, the covenant of life, the Edenic covenant, and the covenant of works. The first name, which was rather common at first, was gradually abandoned, since it was apt to give the impression that this covenant was simply a part of the natural relationship in which man stood to God. The second and third names are not sufficiently specific, since both of them might also be applied to the covenant of grace, which is certainly a covenant of life, and also originated in Eden, Gen. 3:15. Consequently the name “Covenant of Works” deserves preference. A. THE DOCTRINE OF THE COVENANT OF WORKS IN HISTORY. The history of the doctrine of the covenant of works is comparatively brief. In the early Church Fathers the covenant idea is seldom found at all, though the elements which it includes, namely, the probationary command, the freedom of choice, and the possibility of sin and death, are all mentioned. Augustine in his de Civitates Dei speaks of the relation in which Adam originally stood to God as a covenant (testamentum, pactum), while some others inferred the original covenant relationship from the well known passage of Hos. 6:7. In the scholastic literature and in the writings of the Reformers, too, all the elements which later on went into the construction of the doctrine of the covenant of works were already present, but the doctrine itself was not yet developed. Though they contain some expressions which point to the imputation of Adam’s sin to his descendants, it is clear that on the whole the transmission of sin was conceived realistically rather than federally. Says Thornwell in his analysis of Calvin’s Institutes: “Federal representation was not seized as it should be, but a mystic realism in place of it.”[Collected Writings I, p. 619. Cf. Calvin, Institutes II, 1.] The development of the doctrine of the covenant of grace preceded that of the doctrine of the covenant of works and paved the way for it. When it was clearly seen that Scripture represented the way of salvation in the form of a covenant, the parallel which Paul draws in Rom. 5 between Adam and Christ soon gave occasion for thinking of the state of integrity also as a covenant. According to Heppe the first work which contained the federal representation of the way of salvation, was Bullinger’s Compendium of the Christian Religion; and Olevianus was the real founder of a well developed federal theology, in which the concept of the covenant became for the first time the constitutive and determinative principle of the entire system.[Cf. the valuable chapter on Die Foederaltheologie der Reformirten Kirche in Heppe’s Geschichte des Pietismus, pp. 204-240.] From the Reformed Churches of Switzerland and Germany federal theology passed over to the Netherlands and to the British Isles, especially Scotland. Its earliest representatives in the Netherlands were Gomarus, Trelcatius, Ravensperger, and especially Cloppenburg. The latter is regarded as the forerunner of Coccejus, who is often mistakenly called “the father of federal theology.” The real distinction of Coccejus lies, at least partly, in the fact that he sought to substitute for the usual scholastic method of studying theology, which was rather common in his day, what he considered a more Scriptural method. He was followed in that respect by Burmannus and Witsius. Coccejus and his followers were not the only ones to embrace the doctrine of the covenant of works. This was done by others as well, such as Voetius, Mastricht, à Marck, and De Moor. Ypeij and Dermout point out that in those days a denial of the covenant of works was regarded as a heresy. [Geschiedenis der Ned. Herv. Kerk, Aanteekeningen I-11, p. 315.] The Socinians rejected this doctrine altogether, since they did not believe in the imputation of Adam’s sin to his descendants; and some of the Arminians, such as Episcopius, Limborgh, Venema, and J. Alting, who called it a human doctrine, followed suit. About the middle of the eighteenth century, when the doctrine of the covenant in the Netherlands had all but passed into oblivion, Comrie and Holtius in their Examen van het Ontwerp van Tolerantie once more brought it to the attention of the Church. In Scotland several important works were written on the covenants, including the covenant of works, such as those of Fisher (Marrow of Modern Divinity), Ball, Blake, Gib, and Boston. 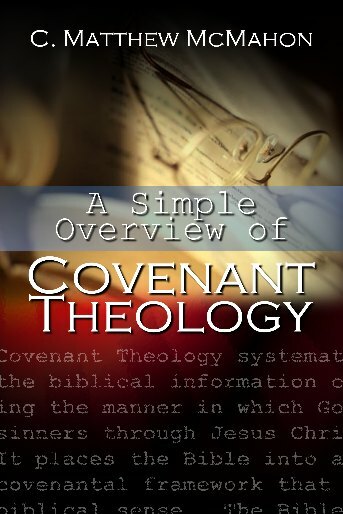 Says Walker: “The old theology of Scotland might be emphatically described as covenant theology.”[Scottish Theology and Theologians, p. 73.] The doctrine found official recognition in the Westminster Confession, and in the Formula Consensus Helvetica. It is significant that the doctrine of works met with very little response in Roman Catholic and Lutheran theology. This finds its explanation in their attitude to the doctrine of the immediate imputation of the sin of Adam to his descendants. 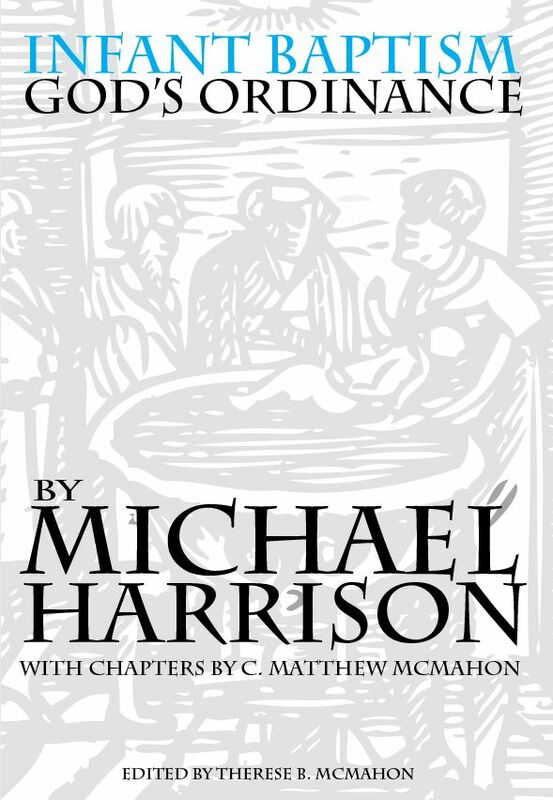 Under the influence of Rationalism and of Placæus’ theory of mediate imputation, which also found acceptance in New England theology, the doctrine of the covenant gradually suffered eclipse. Even such conservative scholars as Doedes and Van Oosterzee in the Netherlands rejected it; and in New England theology it was short-lived. In Scotland the situation is not much better. Hugh Martin already wrote in his work on The Atonement (published in 1887): “It has come to pass, we fear, that the federal theology is at present suffering a measure of neglect which does not bode well for the immediate future of the Church amongst us.”[P. 25.] And while in our own country such Presbyterian scholars as the Hodges, Thornwell, Breckenridge, and Dabney, take due account of the doctrine in their theological works, in the Churches which they represent it has all but lost its vitality. In the Netherlands there has been a revival of federal theology under the influence of Kuyper and Bavinck, and through the grace of God it still continues to be a living reality in the hearts and minds of the people.